2. 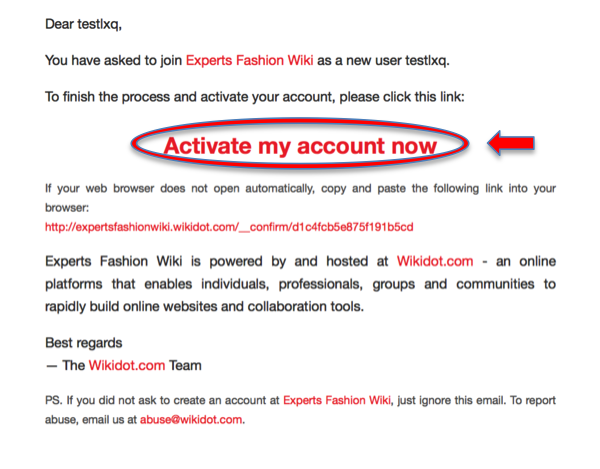 Activate your account in your email box and it should bring you automatically to Experts Fashion Wiki site. 3. 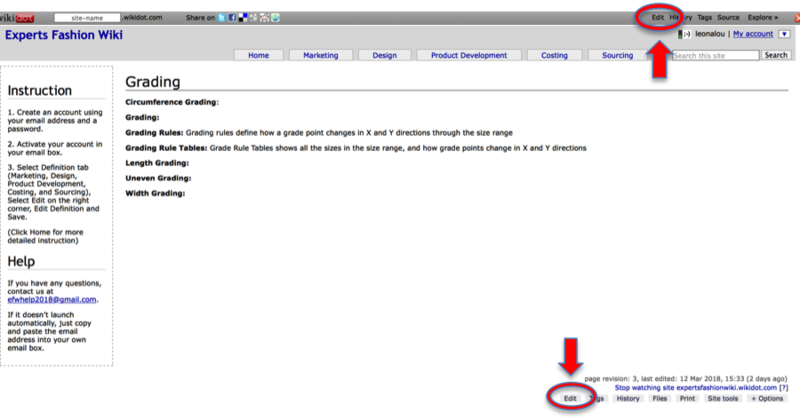 Select Definition tab (Marketing, Design, Product Development, Costing, and Sourcing), Select Edit. 4. 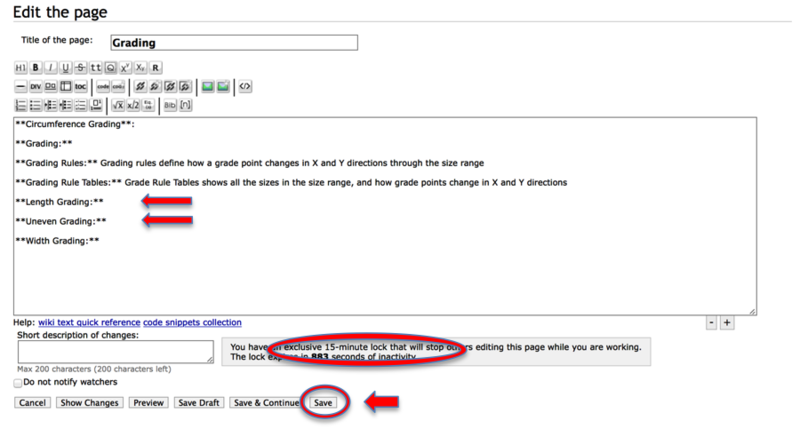 Add definition behind each term and add more terms if needed, and Save.